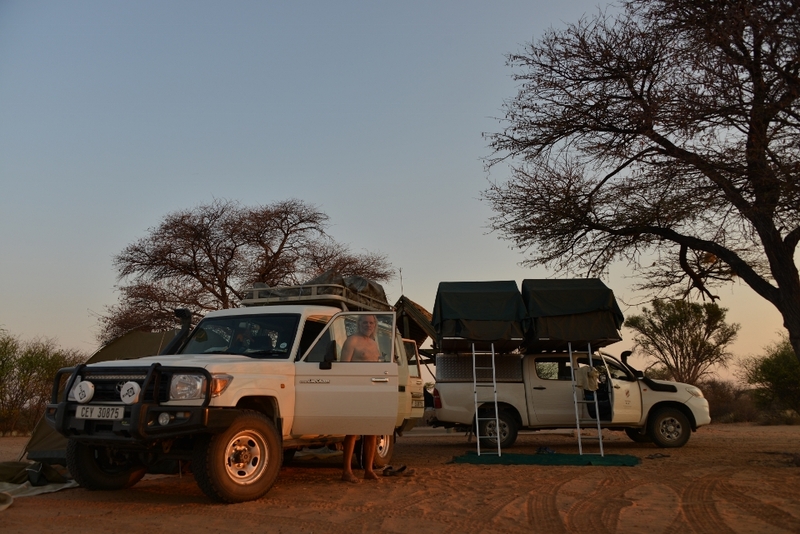 The 6 day Kgalagadi camping safari is the perfect way to explore the Kgalagadi Transfrontier Park. This safari will start and end in Upington. Upington is the Town of the North in Northern Cape. 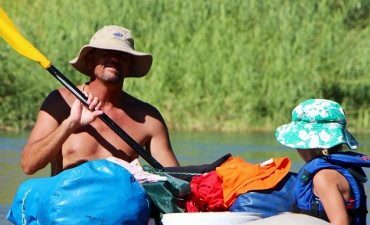 Our Guides will supply our meals from Upington. 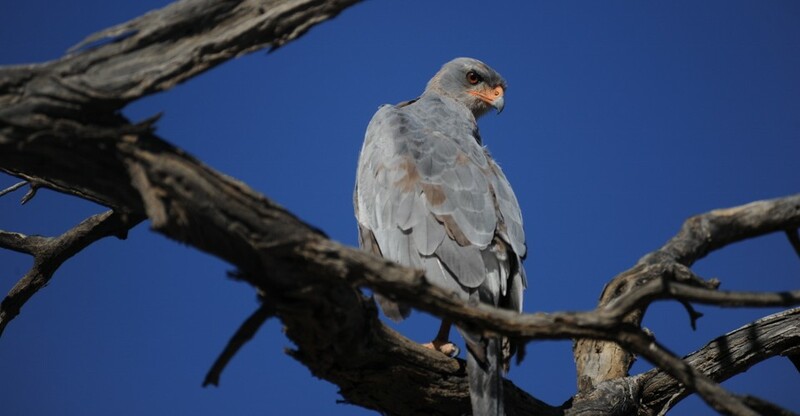 The vast open land and the arid environment allows for a unique experience in the Kgalagadi Transfrontier Park. 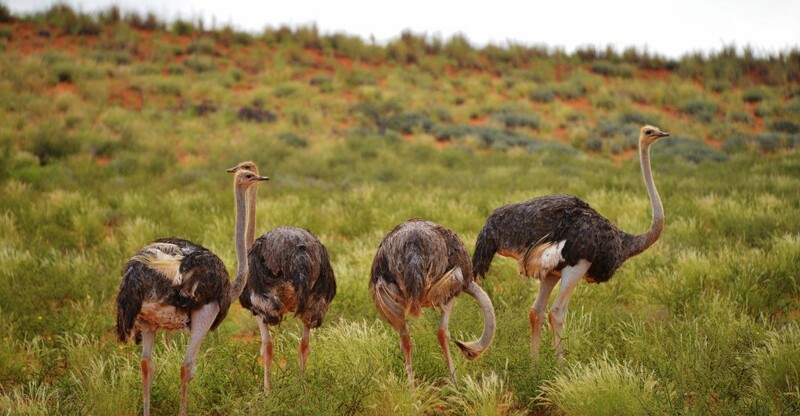 The Kgalagadi is well known for the vast semi-desert landscapes and striking red sand dunes. 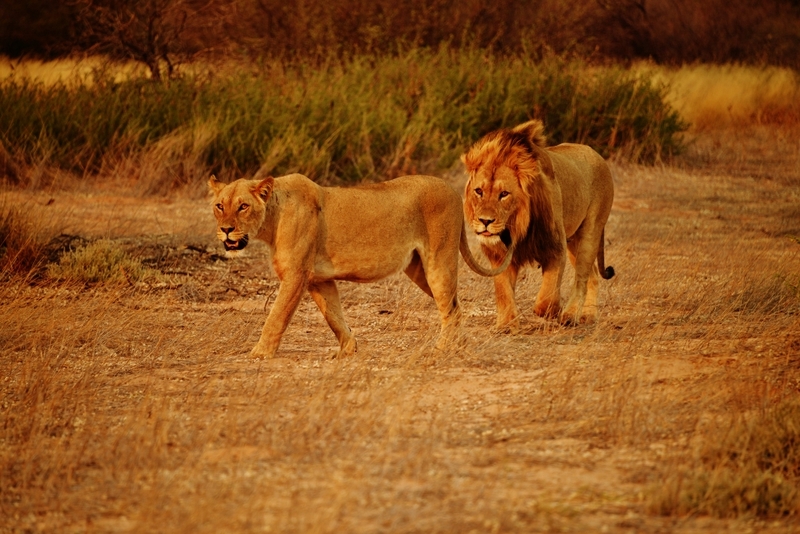 Kgalagadi is a great colossal land that covers 38000 km2. This was the result of an amalgamation of the Kalahari Gemsbok National Park in South Africa and the Gemsbok National Park in Botswana. You can find two of the three Kalahari ecotypes in this region. The southwestern part comprises of dune veld with a unique semi-desert vegetation. 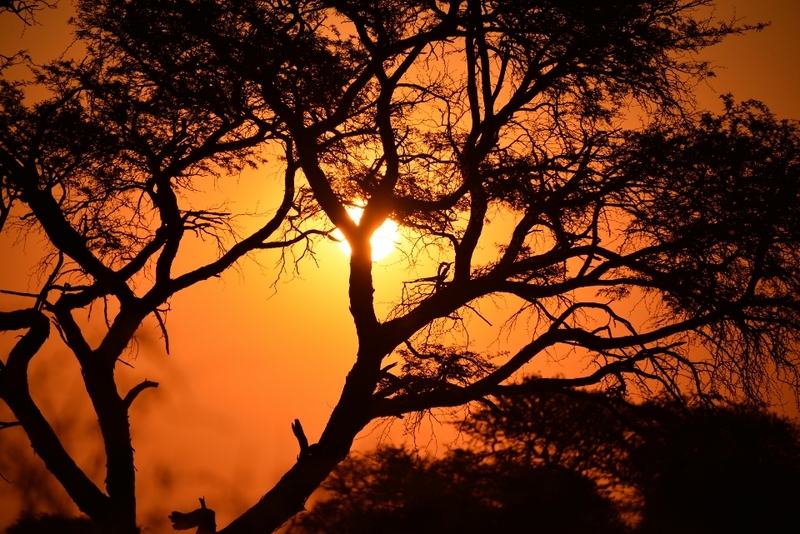 The Northeastern part consists of the Kalahari thornveld. The salt pans are a mineral sentence for the animals. 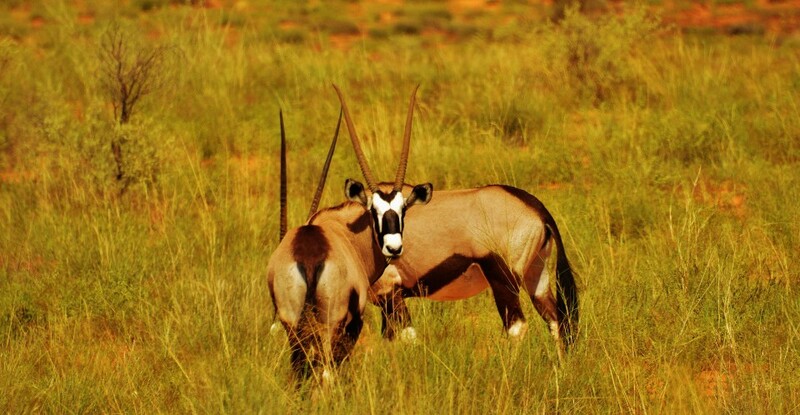 It is common to see Gemsbok antelopes licking the mineral salts at the pans. Kgalagadi Transfrontier Park has two dry river beds. The Nossob and the Auob river beds. These are mainly dry river beds with an underground water source. Our game drives are along these riverbeds as most of the animals will be visiting these areas for their first food and water source. 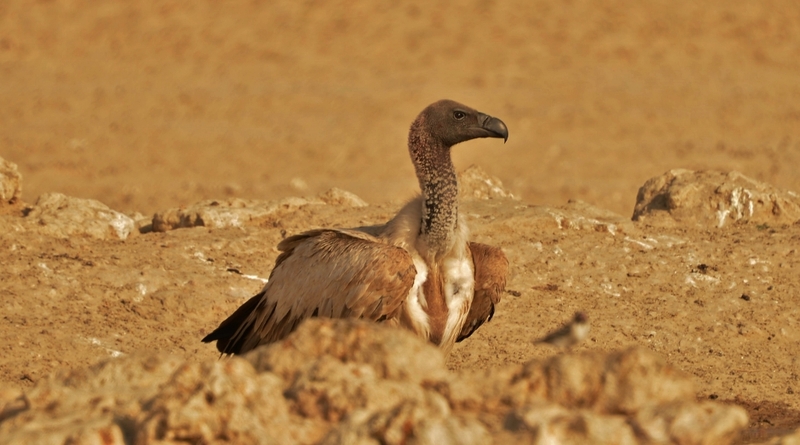 It is not uncommon to find the predators lurking along these riverbeds to complete a successful hunt. The river beds connect with two dune roads. These River Beds make an ideal game drive route between the dunes and often have predators crossing over the dune belt to reach the river beds. 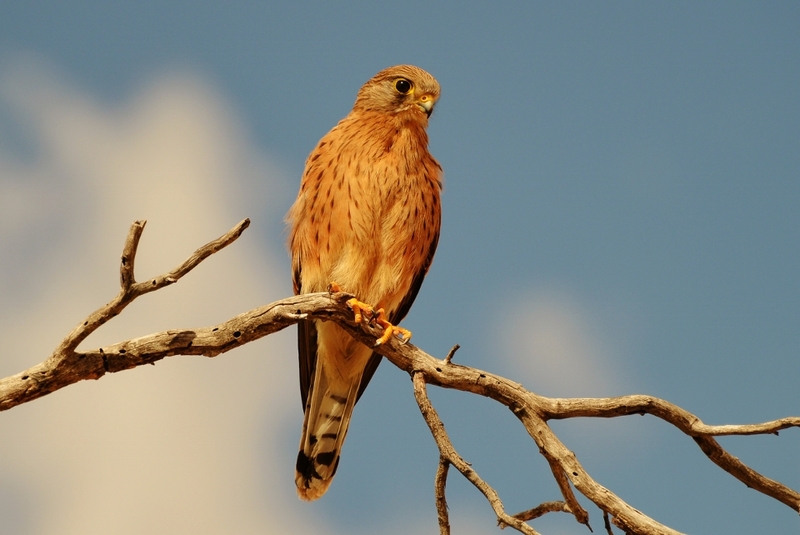 Our Kgalagadi Camping Safari will be early morning departures and late afternoon game drives. Every traveller will have a window seat. We prepare our all meals on open fires. Our Guides will cater for special dietary requirements. 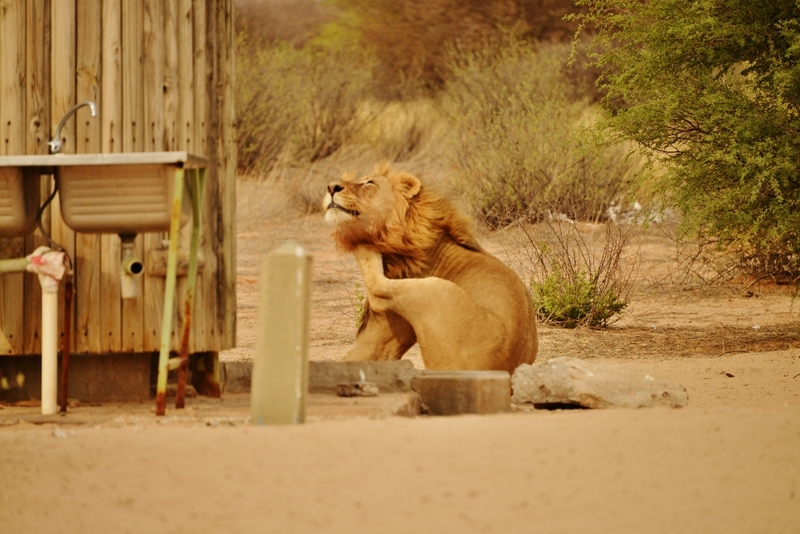 The Kgalagadi Transfrontier Park is a popular destination for local South African Travellers. It is best to make your reservations well in advance. Our visit to the Kalahari comes to an end at a slow pace. We take a leisurely pace on our safaris. 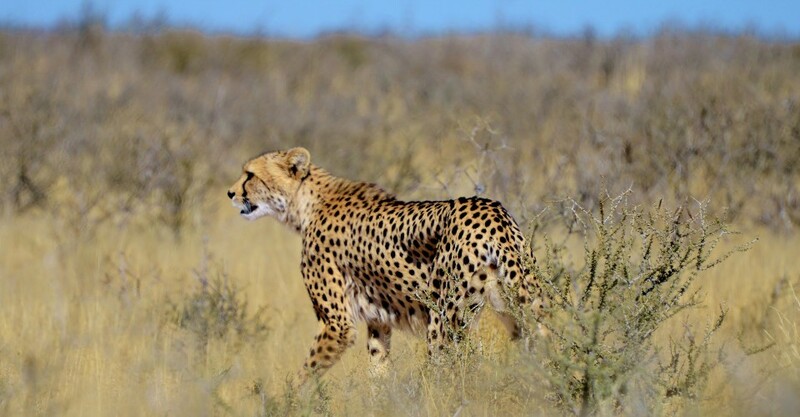 Join our team this season on a Kgalagadi Camping Safari. Experience the Excellent Birdlife in the Park. Game drives along the riverbeds. Open fires in the evenings. Freshly prepared meals on open fires. A minimum of 3 people will secure a private departure. The Camping Sites is subject to availability inside the park. All park entrance fees and conservation fees. All game drives in the park. Two man dome tents and stretcher beds. Mattresses and sleeping bags with pillows.